I’m one of the biggest animals on the planet, but without your help I could be in a lot of trouble. My numbers are dwindling fast, and soon we will be on the brink of extinction if people keep hunting me for my ivory tusks. Please help by adopting me and providing People’s Trust for Endangered Species with the funds to protect not only me, but also the habitat where I live. People want to sell my tusks to make money, but they are worth much more to the planet than gold. 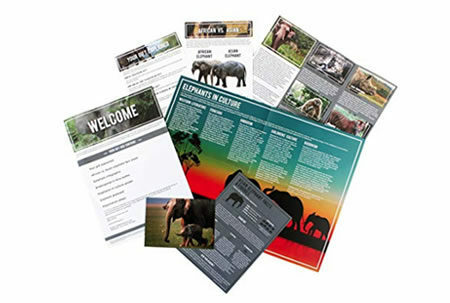 Fantastic elephant adoption gift pack. Elephant’s are very social creatures that love to spend time with their friends and family. They can usually be found in large groups taking cooling baths to escape the scorching sun and playing together. They can also be rather noisy when they get excitable, but are very peaceful animals with strong senses of smell and hearing, and their memory is unrivaled. African elephant numbers have dropped by nearly 50% in the last 20 years. Elephants are the world’s largest mammal and need to be protected from unscrupulous poachers. Fully grown african elephants are up to 4 metres and weigh a monstrous 6300kg. You wouldn’t want on standing on your foot! 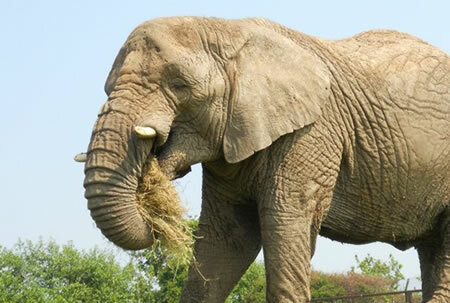 Their famous trunk is used as a nose, a hand, an extra foot, for gathering food, digging and loads of other things. It truly is an amazing attachment! 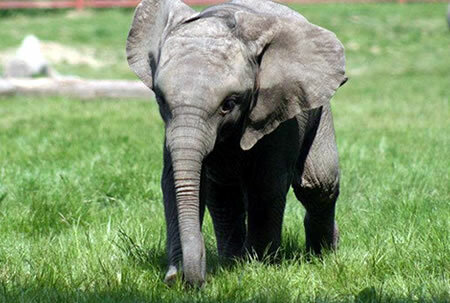 African elephants are the only mammals with a life span comparable to a human. Elephant’s love to swim and are sometimes found miles out to sea!